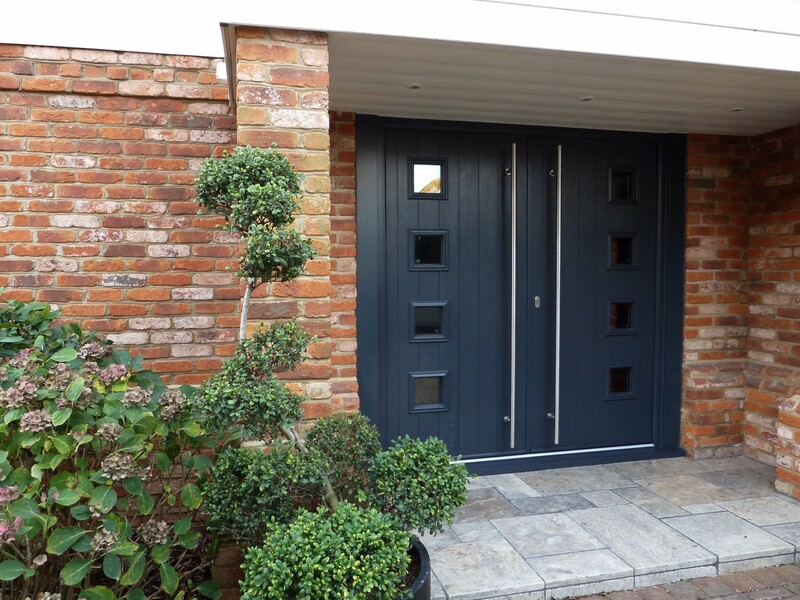 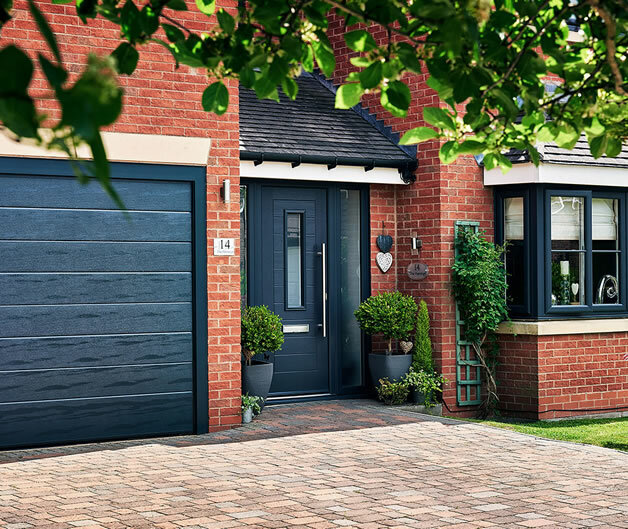 We manufacture all our doors onsite and have installed upvc doors, composite doors, French doors, patio doors and bi folding doors for homeowners in Grimsby and surrounding region. 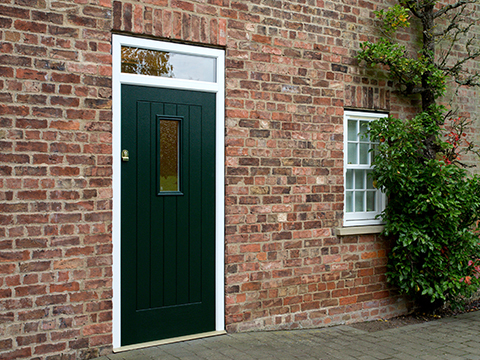 We also offer excellent rates and a quick turnaround for trade customers. All our doors are packed with the latest security features to keep you and your family safe including a multi-point hook locking system and anti bum, anti snap door cylinders for added security and peace of mind.